We live a hectic life and are sensitive to shipping costs. Who likes to pay extra for packaging and shipping? Does anyone enjoy waiting for deliveries? Well, we don't! So we can not expect our customers and herb lovers to pay extra and impatiently wait for their desired products to arrive! 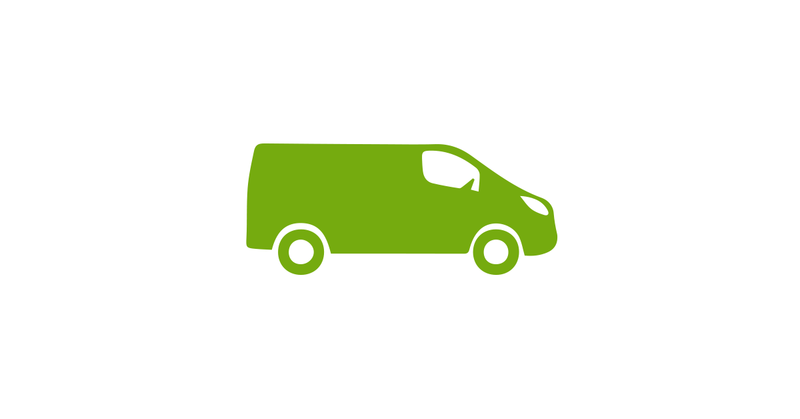 In order to deliver your goods as fast as possible we will send you your products by courier service. After you receive an e-mail from us confirming your order has been shipped, you will receive an e-mail from the courier service with your package number and a link through which you can track the package. The e-mail will also state the expected time for the courier to deliver the package. Delivery of packages within UK Mainland takes usually 2 - 4 working days, however, during busy periods, or delivery outside UK Mainland and to Scottish Highlands, can take a little longer.